Multiple opportunities are available for you to tour the school and meet our community! For more information on prospective student events and “Stallion for a Day” visits, explore our Visit DeSales page. Submit your application to become a SFDHS Stallion using our convenient online application! To complete the application process, students must submit 7th and 8th grade report cards, standardized tests, and a recommendation from an administrator, teacher, coach or advisor. The following factors are considered when reviewing a student's application: previous school records including a current report card, standardized test scores, as well as results from the St. Francis DeSales Entrance Exam (incoming freshmen only) are taken into account. Our admissions committee also welcomes recommendations from teachers, administrators and advisors that may speak to a student's involvement in leadership and service projects. A non-refundable application fee of $200 is due upon completion of this application form. We accept payment via online credit card, a mailed check, or a cash payment delivered to the St. Francis DeSales High School Enrollment Office. Applications will not be processed until the application fee is received. In addition to academic transcripts, at least one recommendation from an administrator, teacher, advisor or coach must be submitted on behalf of the applicant. Only a St. Francis DeSales High School online recommendation form will be accepted. When completing your application for admission, a link will be provided for you to forward to the recommender. Limited space is available for the Class of 2020, 2021 and 2022. Contact an admissions representative today for details. 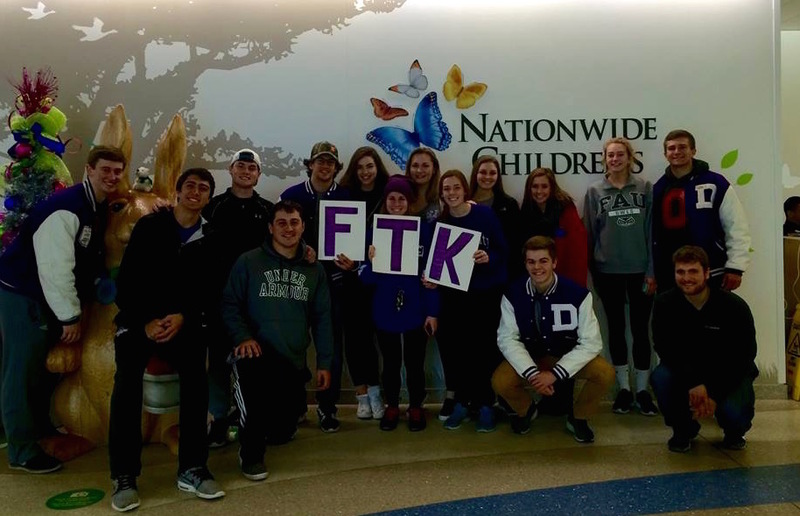 After the above deadlines, St. Francis DeSales High School utilizes a rolling admissions process to review applications and interview students. Late applicants are not eligible for Merit Scholarships, First Year Scholarships, St. Francis DeSales High School Scholarships or Tuition Assistance. For more information regarding these programs, please visit our Scholarships and Tuition Assistance pages. Applications received during the late enrollment period are subject to space consideration. All 8th grade students applying to St. Francis DeSales High School are required to take the St. Francis DeSales Entrance Exam. Developed by Scholastic Testing Services, this exam, called the High School Placement Test, is designed to recognize a student's potential to achieve success in a college preparatory curriculum. To assist students in their preparation for the entrance exam, St Francis DeSales High School will offer a free test prep workshop on January 12, 2019 at 8:30am. If you prefer to prepare independently, we recommend obtaining a copy of the Barron's COOP/HSPT (How to Prepare for Catholic High School Entrance Examinations).